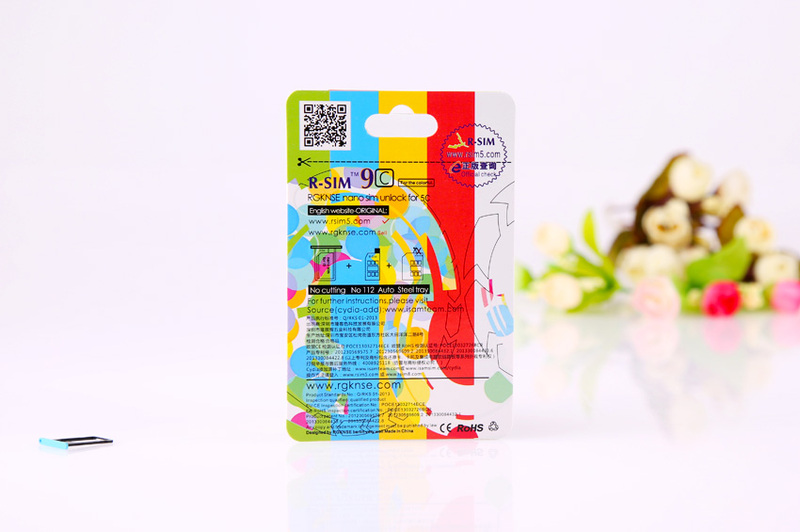 Edition 1: R-SIM9 Pro: Can work for iphone4S/5/5C/5S, it has continued R-SIM's usual style with better compatibitity and intelligent choice for foreign customers. It has added some newly-developing carriers' compatibility test. Such as: Japan new carrier Docomo(IMSI code:4401020), USA Virgin (IMSI code: 3101200 or 3160101) USA T-Mobile (IMSI code:3102600 or 3102605) and so on. At the same time, default universal OEM customization has been added too and make the customized menu and default version for customers. Perfectly support iOS: 5-7. We sincerely thank the customers' company and support for our brand. R-SIM team will keep on moving! Edition 2:R-SIM 9C: for iPhone 5C specifically. With multi-color original high quality card tray, and with specialized default carriers and optional versions. Expert default version is plug and play. UNiversal version can meke your customers adapt to different carriers in order to satisfy different demands more intelligently.No multifarious steps needed and make unlock procedure so simple. 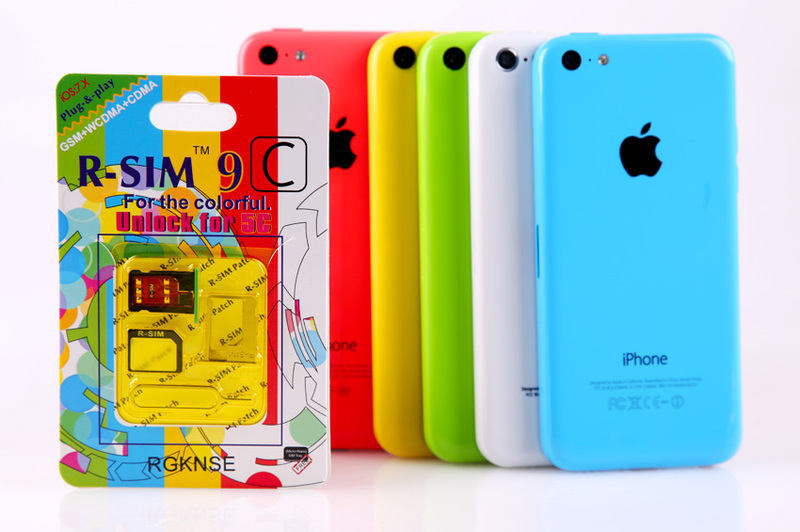 Edition 3: R-SIM 9S: for iPhone 9s specifically. Compare with the two cards above, it can only be used for iPhone 5S, with experted 5S high quality original gray and golden card tray, its program is more succinct and stable, it cannot be used for iphone 5/4s, but it's economical with free nano sim adapter card. 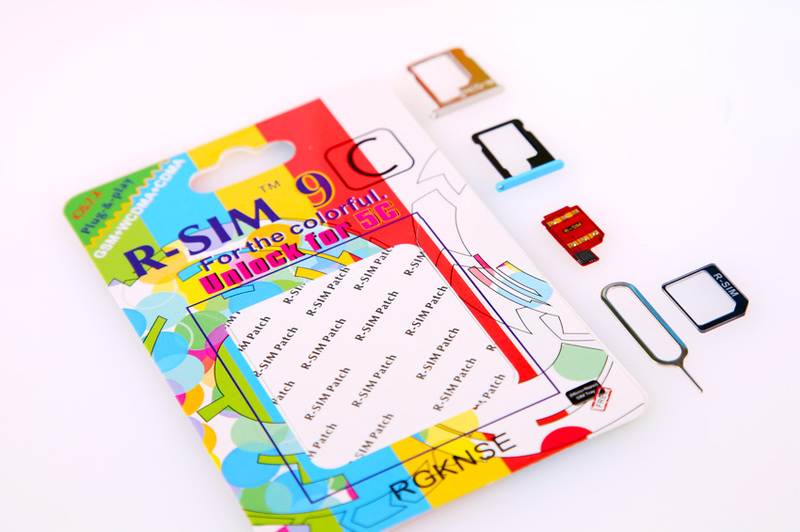 Plus, in return to customers' support, we also provide free R-SIM certificated universal card tray. 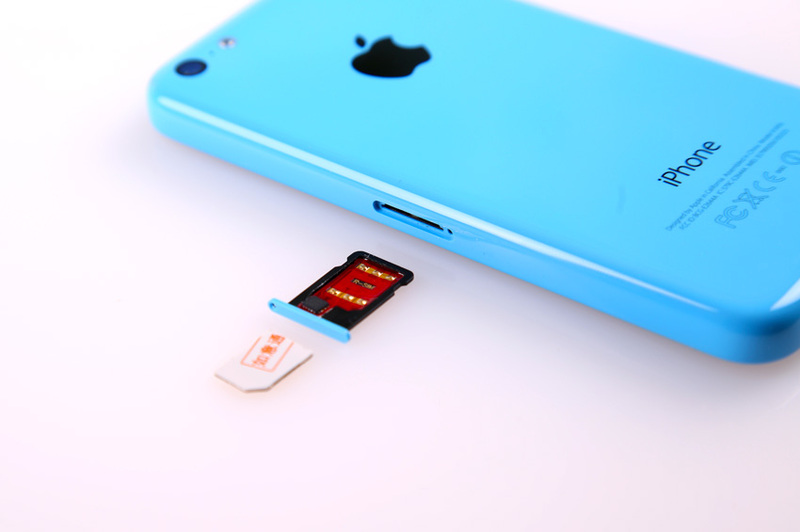 R-SIM 9 is the ideal choice for you to unlock iPhone 5S. Summary: RGKNSE-R-SIM unlock card is with universal and default unlock method, patent and trademark, product unlock reference, specifically for customers' customerized demands. 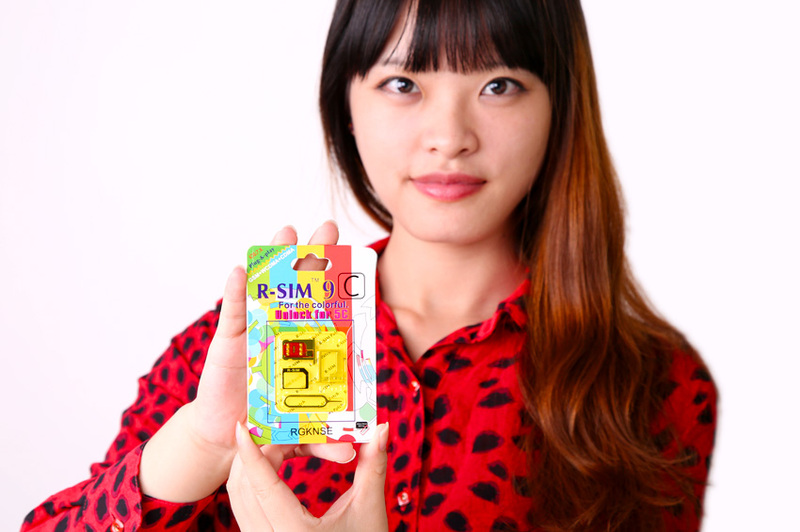 R-SIM team has lead the way of unlock cards' sales, innovation, quality and resellers' operation. Please sopport the original genuine R-SIm product, watch for the security code efore purchase. Thanks for the attention and suopport for R-SIM and we will hold the win-win principle and minimize the cost and maximize the profit for resellers and direct users. We will make the unlock card users, locked iphone, resellers more harmonious.